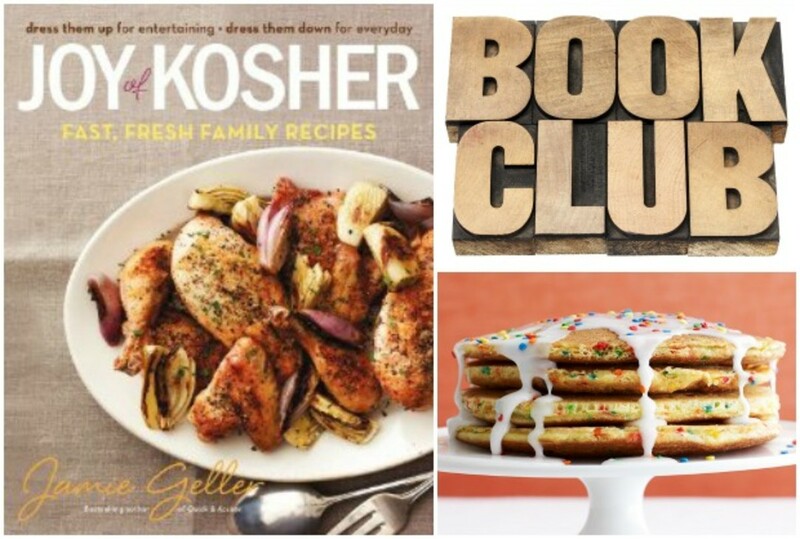 The Joy of Kosher Cookbook Club is so delicious, it’s good enough to eat, and that’s exactly what we’re going to do. 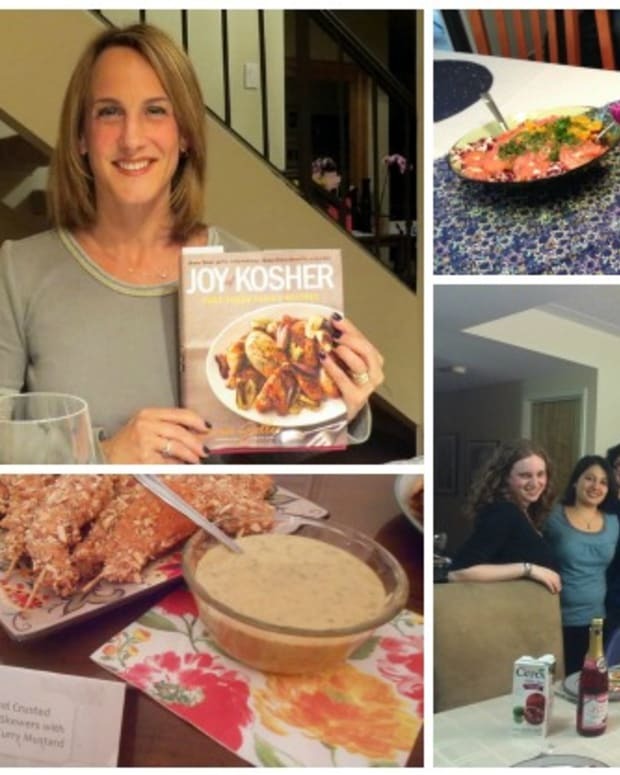 We are looking for 10 volunteers across the United States to HOST Joy of Kosher Cookbook Club Dinner Parties. 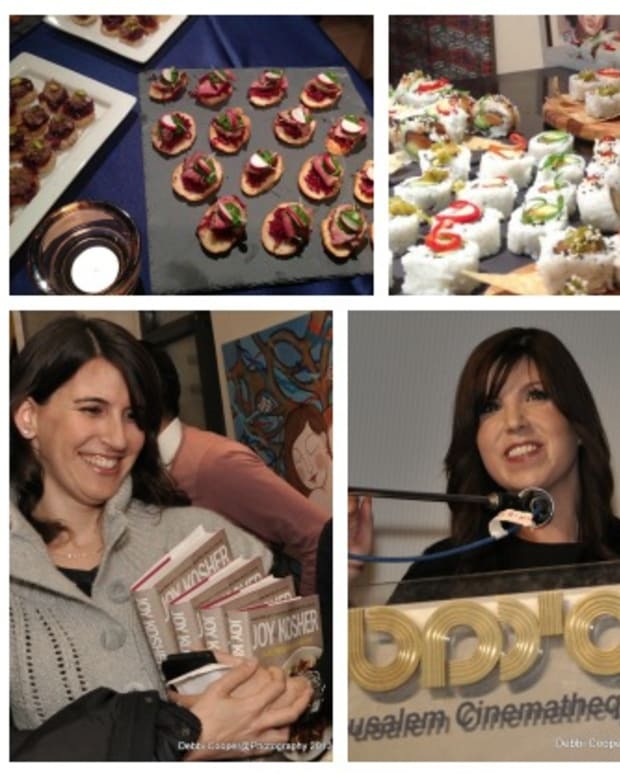 If you volunteer and are selected to host you will receive a FREE copy of the new Joy of Koshercookbook before anyone else – and you will have the perfect excuse to host a fabulous Joy of Kosher dinner party with your favorite foodie friends. Schedule your party any time between October 15th and October 31st. Cook from the book. Each guest will cook a recipe from the book to bring to the party. 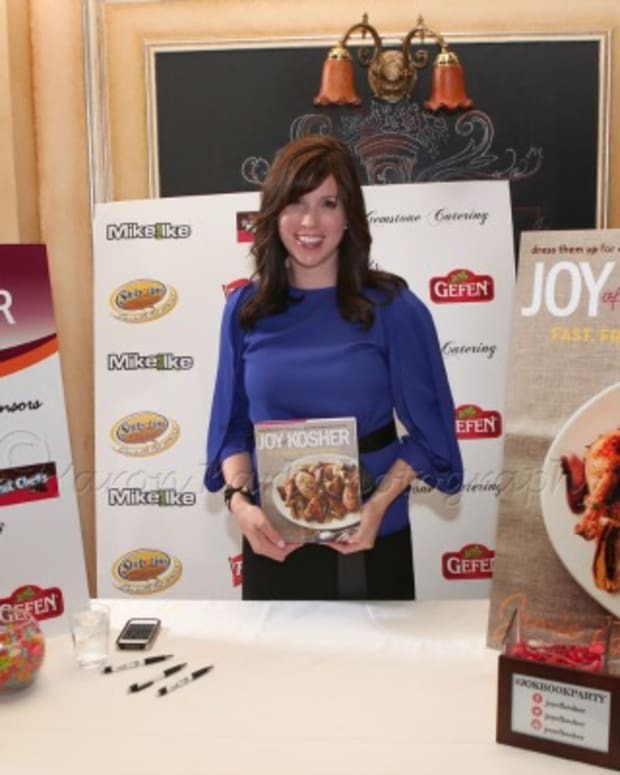 Take pictures of the party, including the food and your friends, and share on social media with #JoyofKosherCookbook. I’d love to be your special guest. 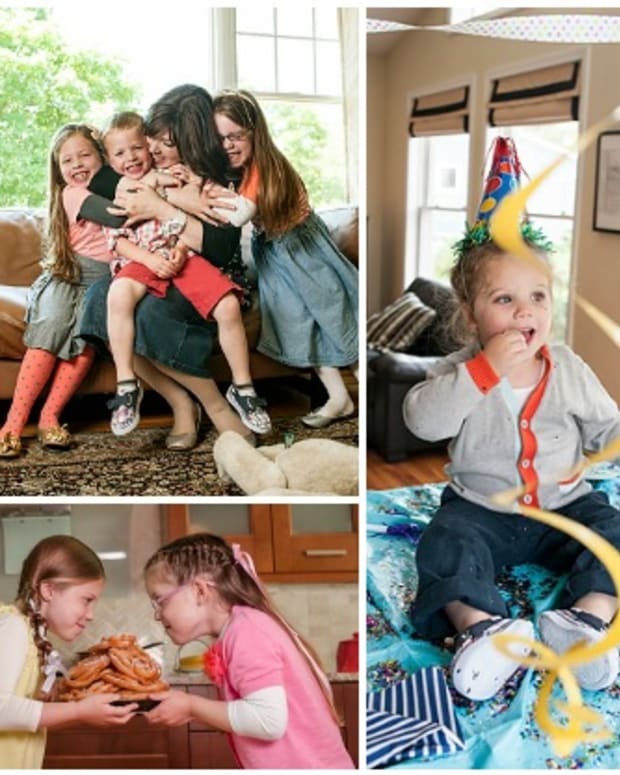 If the timing works out, I will do my best to Skype or call in to say hi during your party! A: Usually the host makes the main course and assigns each guest a dish to make and bring to the party. But this is not a hard and fast rule. You already know there are no hard and fast rules in my kitchen. Q: Can I share the book with my club? A: Sure. 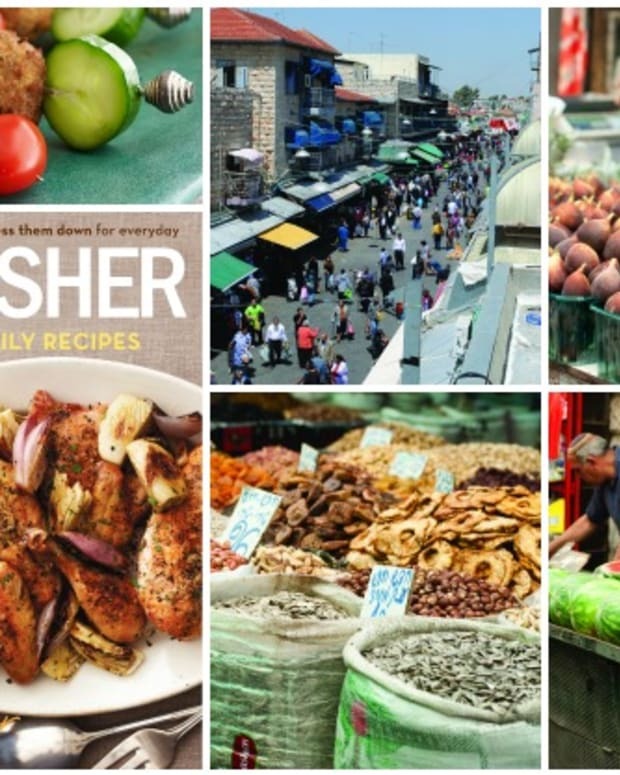 You can either pass around your cookbook, or each person can get his or her own copy (pretty please :).) Preorder yours now to get it as soon as it is available. Q: What do we do at the party? A: Eat and discuss amongst yourselves. And eat some more. Seriously, I want you to talk about the food and about the book. You can rate the recipes you each made, discuss what you liked or how you would tweak each dish. 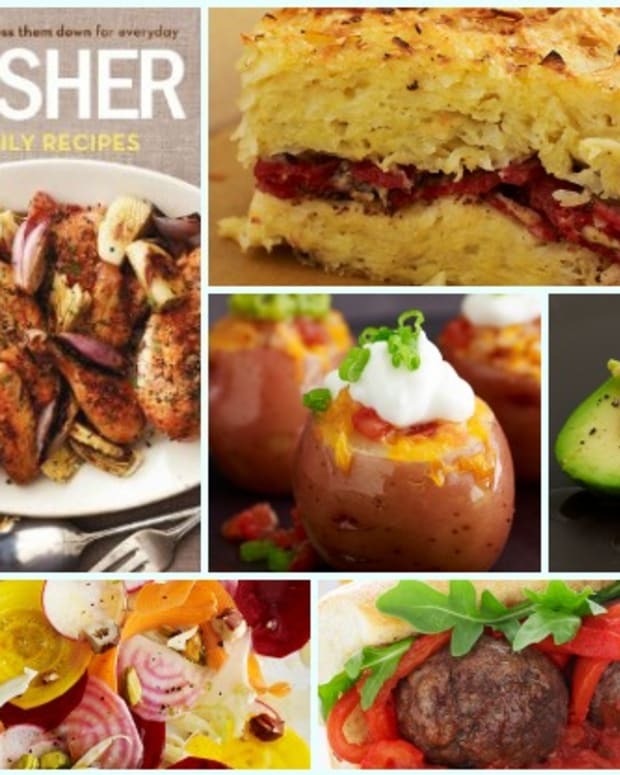 Hopefully everyone will have had a chance to read through my stories in the book too, so along with the food discussion, you can talk about your own experiences with some of the issues I write about – epic kitchen disasters, for instance, or the “what’s for dinner” debate, your favorite family heirloom recipes, and there’s lots more. (Like sleep deprivation, mother of the year award, play date lunches, brisket a love story, dessert before the meal, the power of a smile etc….) As host, you can lead the discussion with a story of your own, if you like; then go round the table to share the thoughts and experiences of others. A: Each recipe has a wine pairing. Put one guest on buying a bottle or two to enhance the evening. Q: How can I volunteer to be a host? A: Put your name and town/city in the comments below. Around September 17th we will select 10 random people from across the United States to be our hostesses.